Rev. Bradley is a 1998 graduate of Ashland University, Ashland, OH and a 2009 graduate of Colgate Rochester Crozer Divinity School. 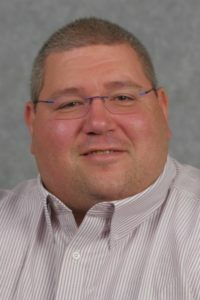 He has served churches in the former Western New York Annual Conference and now the Upper New York Annual Conference. Rev. Bradley is a Licensed Local Pastor who has been serving churches and in other ministry capacities since 2002.